FranFrog will custom-formulate the franchise development process for each franchisor. As a Franchise Consulting Agency, we develop strategies based on your business’ strengths while working to improve on weak points that may potentially make you vulnerable to competition or game changers in the industry. The franchise process is unique when looked at from any business perspective. 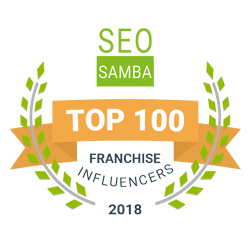 This is why the role of FranFrog becomes invaluable – our expertise and our understanding of both sides of the franchisee and the franchisor enable more positive outcomes and more successful franchise negotiations.